* Thank you for your excellent Customer Service. 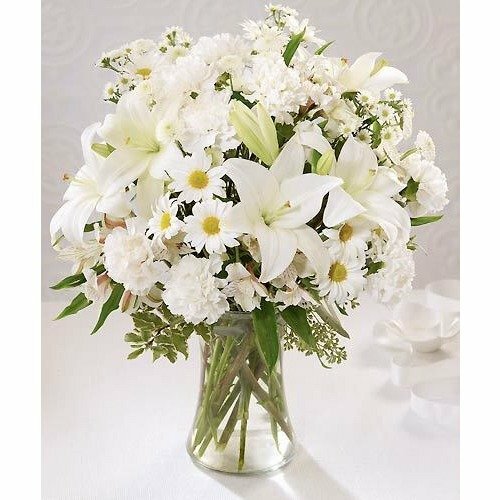 The recipient told me the flowers arrived the next day and are beautiful and representative of the description of the product. I'll definitely use you again for my International requirements. * Third transactions with 1st in flowers and certainly not the last. For all 3, I'm very satisfied and so were the recipients.